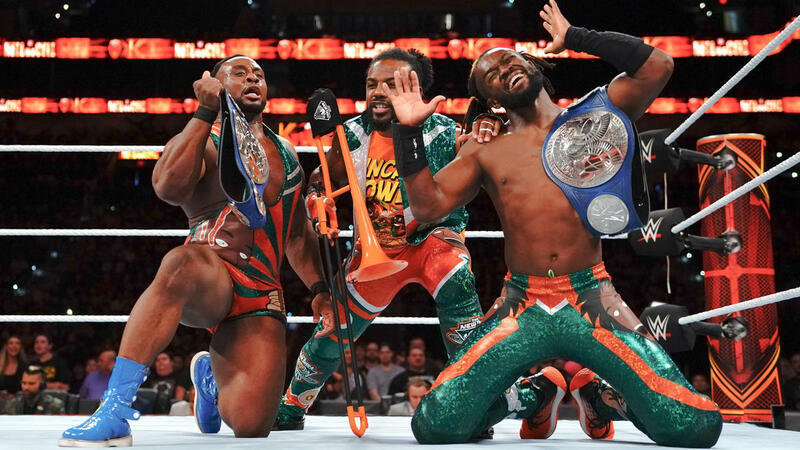 Kofi Kingston will once again be added to the history books after breaking Billy Gunn’s record for the most days as a tag team champion. September 25, 2018 marked Kingston’s 953rd day as a tag team champion after retaining at Hell in a Cell against the team of Rusev and Aiden English. “Never in my wildest dreams did I set the goal to be the longest-reigning tag-team champion,” Kingston told ESPN regarding his recent achievement. “I’m lucky and blessed to have so many tag-team championships,” he added. Together with Xavier Woods, Kingston captured his eighth tag team title back in August 21. They overcame the ever-imposing Bludgeon Brothers in a No Disqualification match on the main event of SmackDown Live. Kingston won his third tag team title the same year, this time with R-Truth. “Me and Truth always had a good time out there,” Kingston said about his former partner. And since then, he’s become New Day’s most exciting member. But according to Kingston, the fans rejected them when they first teamed up. “We had to fight to get that goal, and fight to keep it,” he said about his early New Day years. But now, they stand among the top tag teams of today. “These days, tag teams work for the division. We worked hard to develop the division. We wanted to make the tag-team division the premier division,” Kingston said.